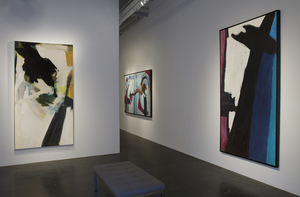 BERRY CAMPBELL GALLERY continues to fill an important gap in the downtown art world, showcasing the work of prominent and mid-career artists. 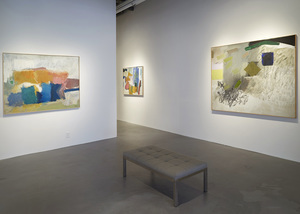 The owners, Christine Berry and Martha Campbell, share a curatorial vision of bringing new attention to the works of a selection of postwar and contemporary artists and revealing how these artists have advanced ideas and lessons in powerful and new directions. 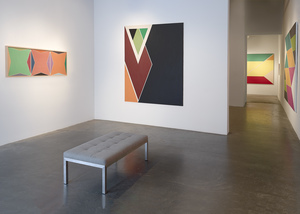 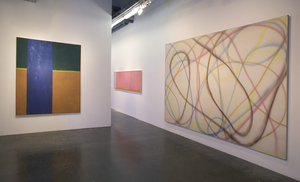 Artists and estates represented by the gallery are Edward Avedisian, Walter Darby Bannard, Stanley Boxer, Dan Christensen, Eric Dever, Perle Fine, Judith Godwin, Balcomb Greene, Gertrude Greene, John Goodyear, Ken Greenleaf, Raymond Hendler, Jill Nathanson, John Opper, Stephen Pace, Charlotte Park, William Perehudoff, Ann Purcell, Jon Schueler, Mike Solomon, Syd Solomon, Albert Stadler, Yvonne Thomas, Susan Vecsey, James Walsh, Joyce Weinstein, Frank Wimberley, and Larry Zox.